Another Pie update this week, praise be. 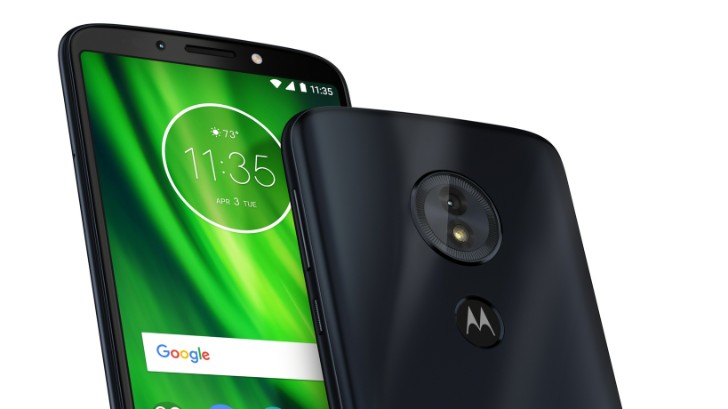 This time, it's for the U.S. Moto G6 Play. Though this phone has had the newest Android version in Brazil for a little while now, it hitting the U.S. version is defintely newsworthy. 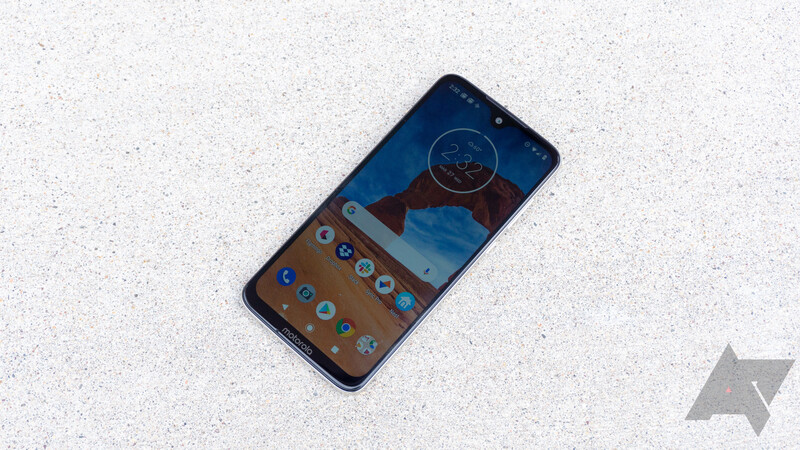 What's next from Motorola? 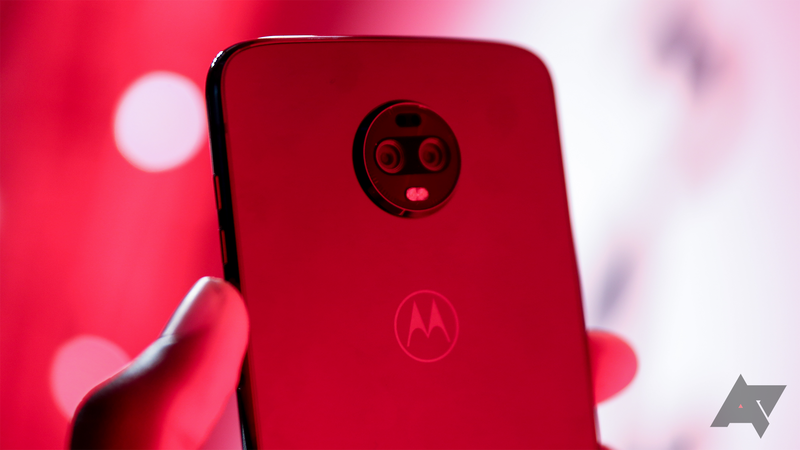 As we leave behind the Moto G7 series, we're left in a holding pattern for what might be a foldable phone that will bring up the legacy RAZR name. 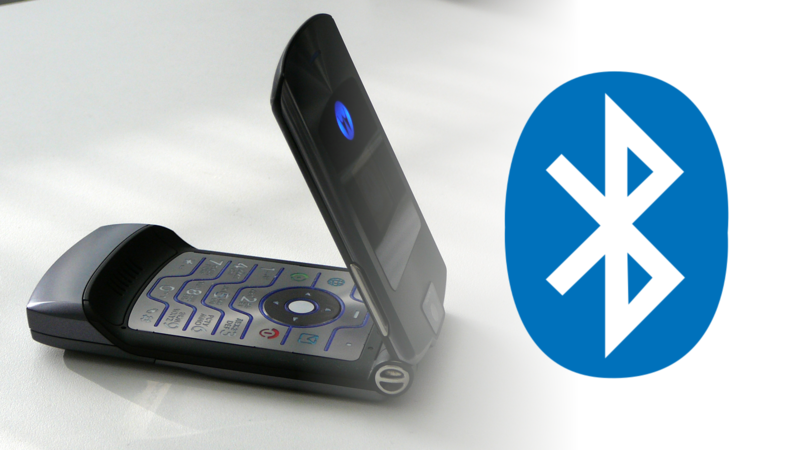 It's been a month since we last heard anything about the speculative project, but we now have some evidence from the Bluetooth SIG that there is at least a RAZR phone in the works along with a potential Android One phone. 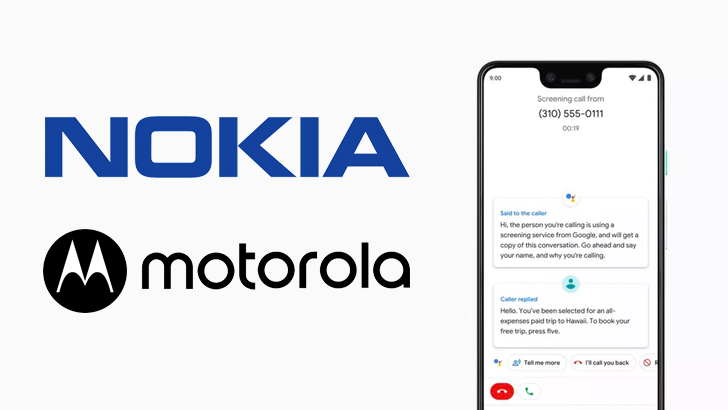 The debut of Call Screen on the Pixel 3 and 3 XL late last year was a magical moment. The deluge of robocalls shows no sign of slowing, but Call Screen gives you a way to reclaim a little sanity. The feature was exclusive to Pixels at launch, but now some Motorola phones will have it, too. Most new phones from all the big names have hardware that's good enough for Google's ARCore applications. To help us all keep track of which devices are officially certified by Google, its developer site maintains a handy list. We then keep track of said list so you don't have to — aren't we nice — and we've spotted the addition of five new phones in recent days, including one that's not even out yet. Phone deals just keep popping up. 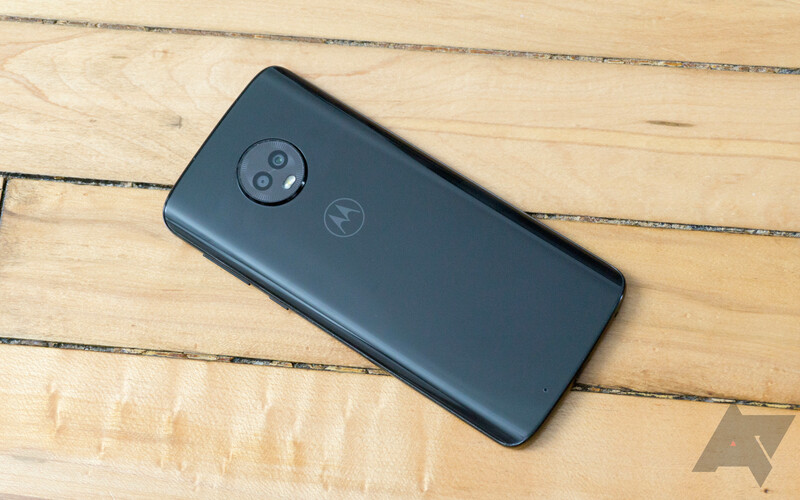 Take this one, for instance — Amazon is currently offering the Prime Exclusive 64GB/4GB Moto G6 for the low price of $179.99, a substantial $120 off. That's pretty good. If you're in need of a cheap phone, the Moto G line is almost always a great option. The venerable series has practically redefined what it means to have a good budget phone here in the US, so when we see discounts off the already low prices, we pay attention. 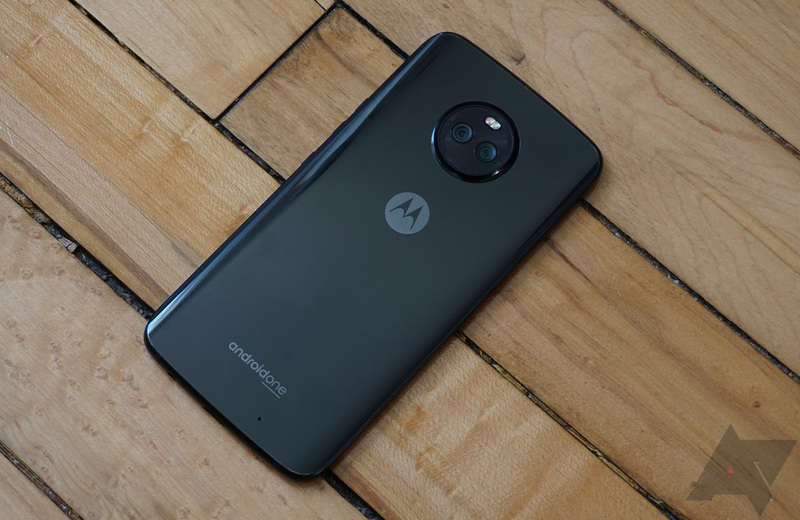 Right now, both the Moto G6 and G6 Play have dropped to $159.99 and $149.99, respectively, at several retailers. What do you do when your reputation is declining and you need a shiny new product to give you a boost? Add more cameras, of course. 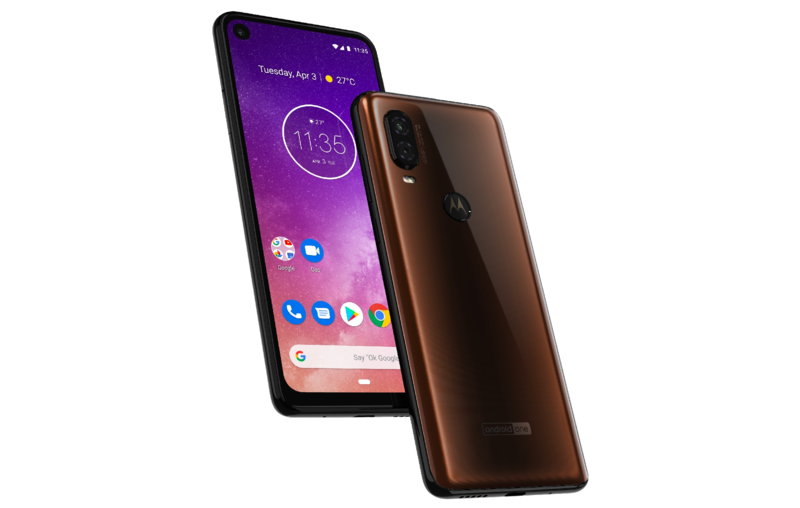 Motorola appears to be plowing ahead with Moto Mods despite them not being a very good idea in the first place and the G-series' best days might be behind it. 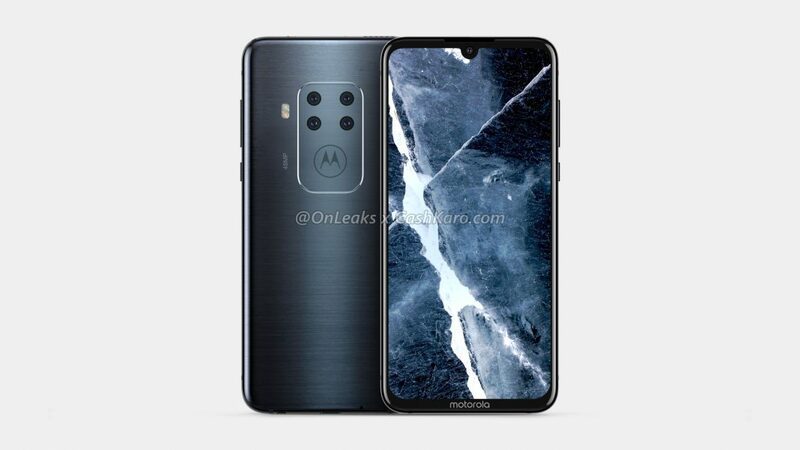 There's also little to suggest that a new RAZR device with a folding screen will be any good, but maybe a new quad cam phone is will be the answer to the Lenovo-owned company's problems. Verizon flipped the switch early on its two-city mobile 5G network today, and has already started sending out the software those first users will need to access it. 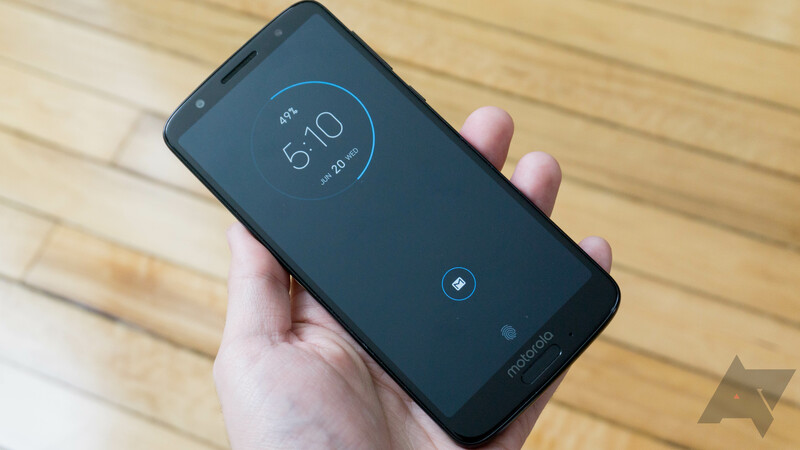 Moto Z3 owners are currently getting an update delivering support for the 5G Moto Mod, and if that weren't nice enough, the update also just so happens to bring Android 9 Pie to the phone.